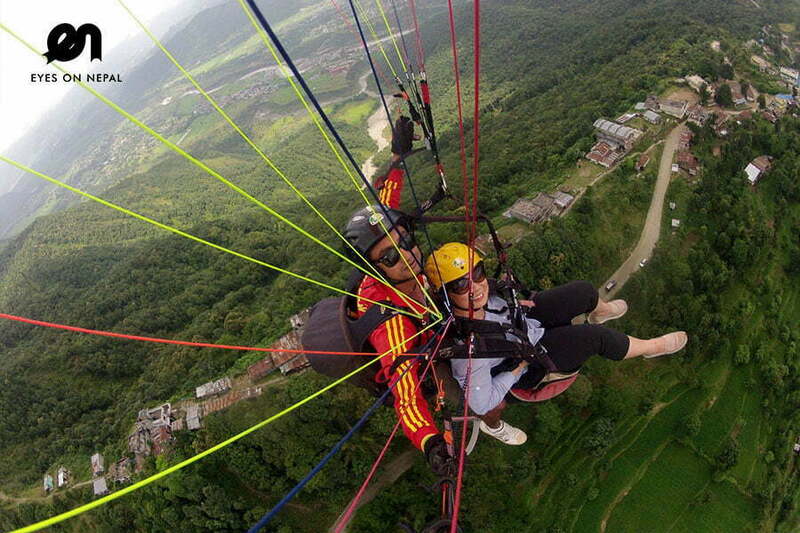 Nepal Yoga and Meditation Retreats focuses on both beginners and experienced as well as young and old who are interested in yoga and meditation. 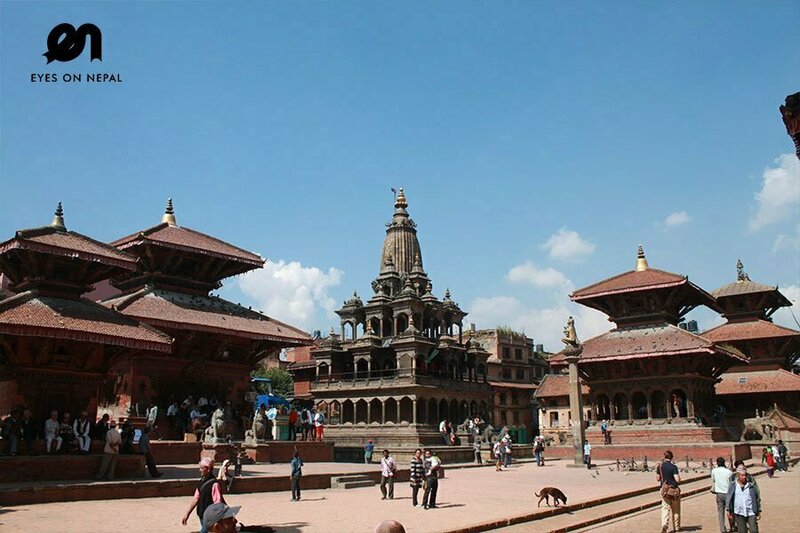 Yoga and meditation has been practiced in Nepal since vedic period. 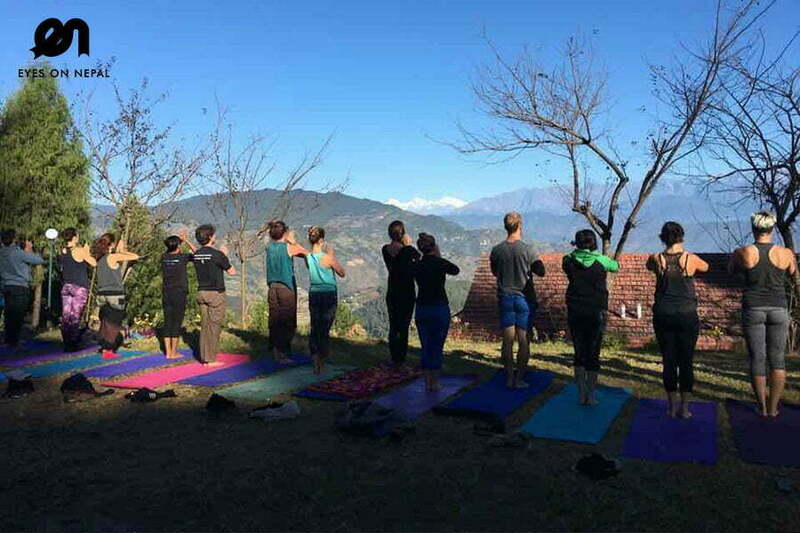 The snowcapped Himalayan peaks, its gurgling rivers, caves and rich isolated forests and biodiversity are prefect setting for yoga and meditation. 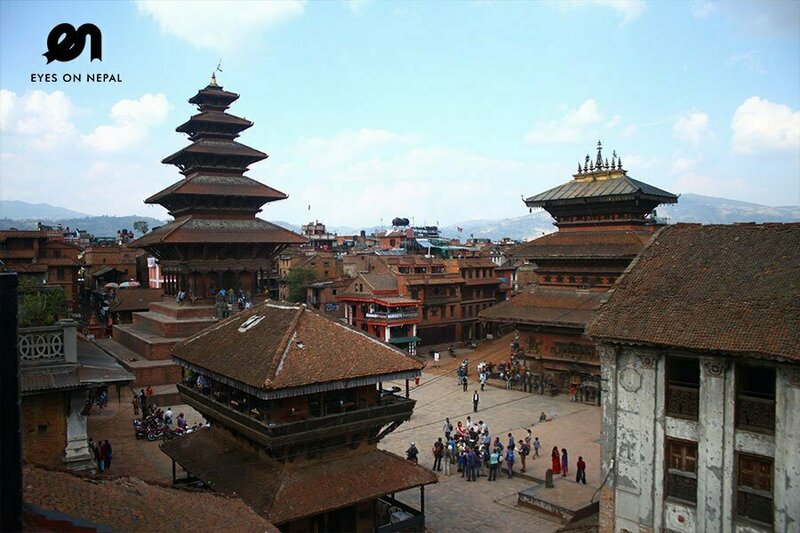 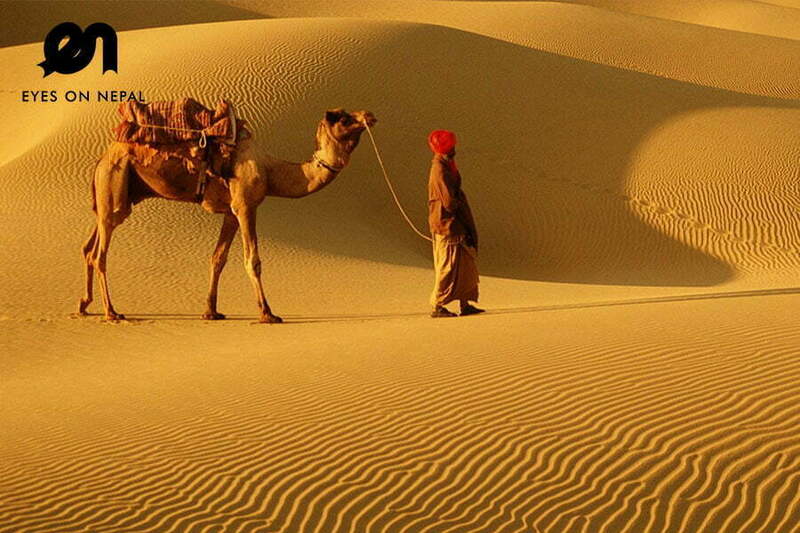 You will enjoy the seclusion and serenity that Nepal offers for yoga and meditation practitioners. 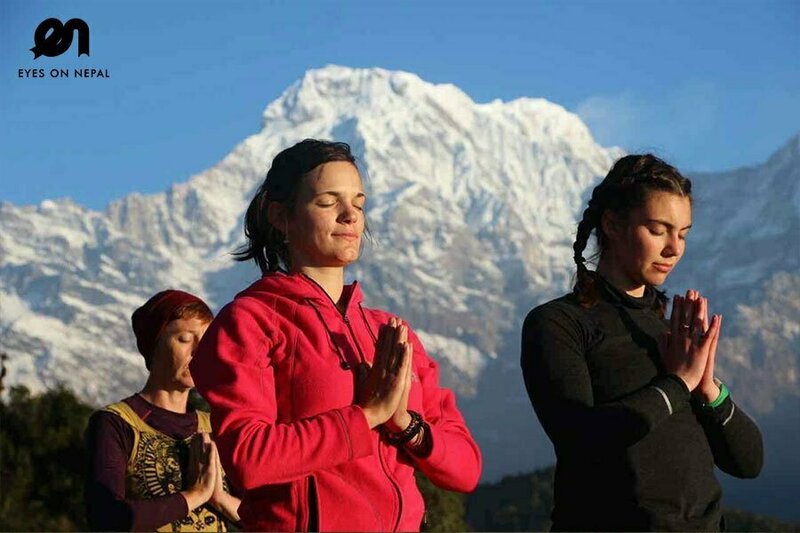 Yoga and Meditation Retreats in Nepal offers you a chance learn practical yoga and meditation techniques that will be useful in your life. 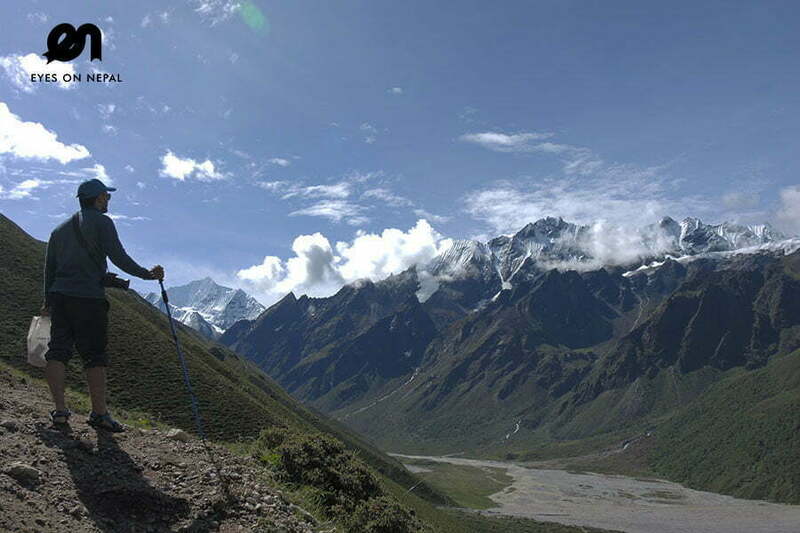 It not only helps you maintain mentally and physically strong posture but gives you insight into the true meaning and purpose of life.